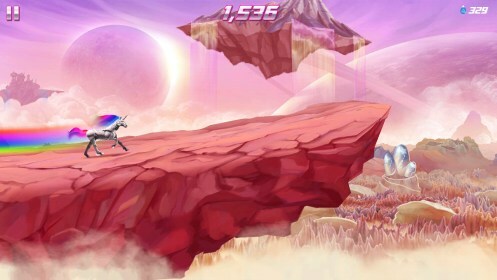 Robot Unicorn Attack 2 – Games for Android 2018 – Free download. 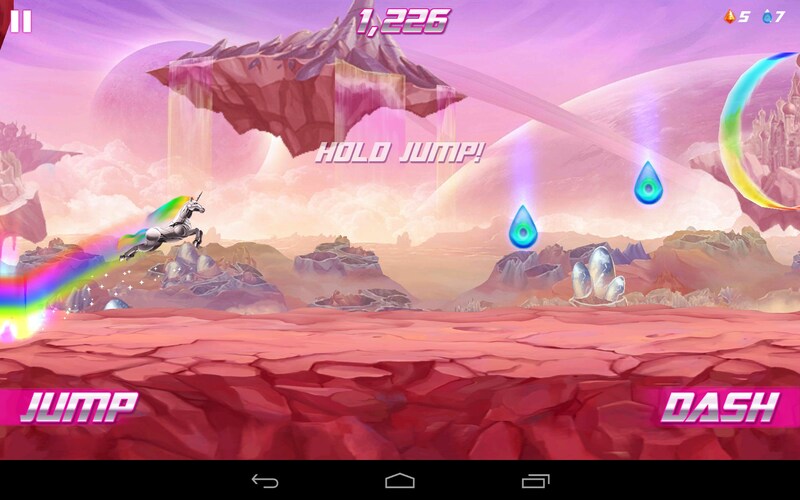 Robot Unicorn Attack 2 – Rainbow unicorn jump and dash. 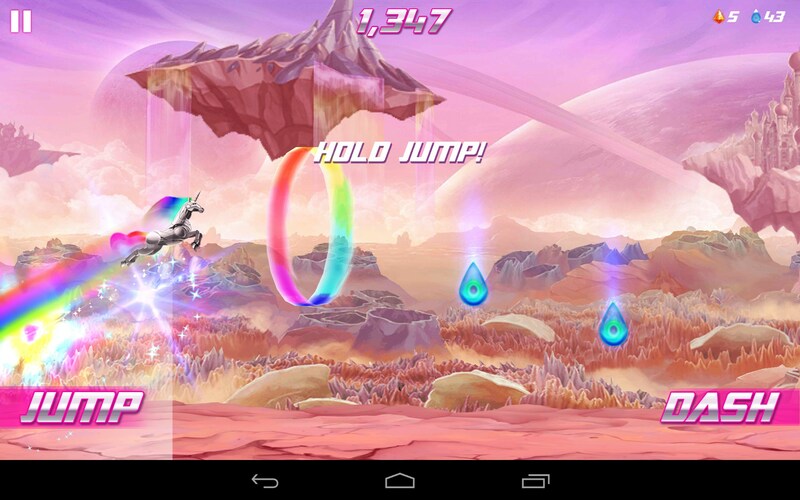 Robot Unicorn Attack 2 for Android is a side scrolling run and jump game with a unicorn that leaves a rainbow trail. 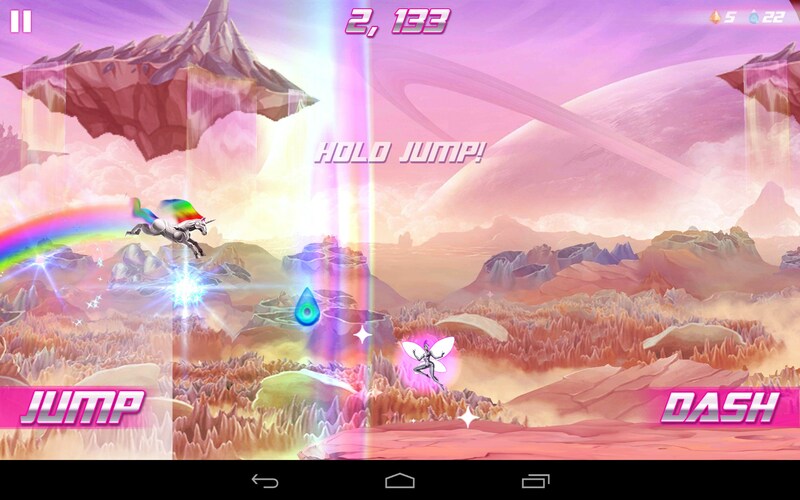 Robot Unicorn Attack 2 is actually pretty cool, but the name doesn't really do the game justice; using the word 'attack' simply doesn't seem to fit. Perhaps it was to mask the fact that this is essentially a Rainbow Brite knockoff. 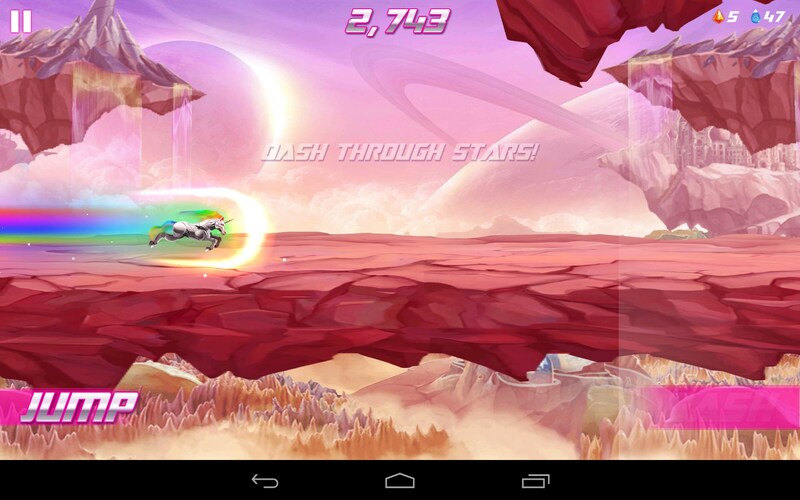 The play is simple; you're running through an expansive and scenic backdrop in a fantasy, fairy tale land. As you gallop, you leave a big bright rainbow behind you. Gems appear in your path and you have to jump to collect them. Sometimes there are pitfalls, and you have to dash in order to make it to the other side, or bear down and break through barriers. 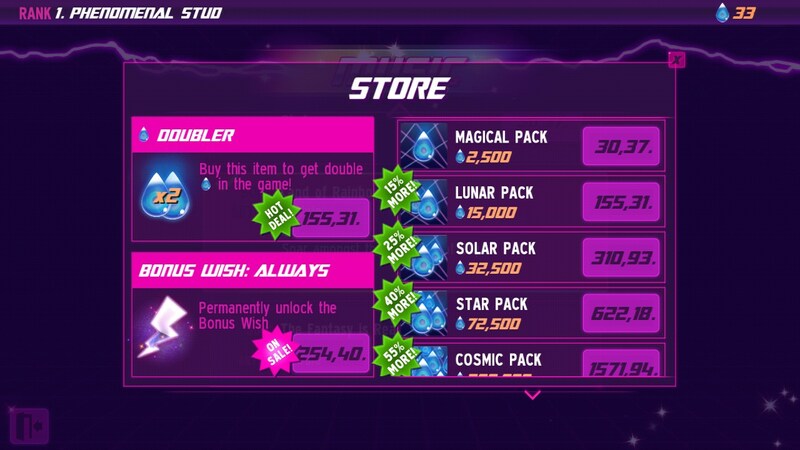 The game even features online multi-player mode, wiсh is pretty cool. The controls worked really well for me. 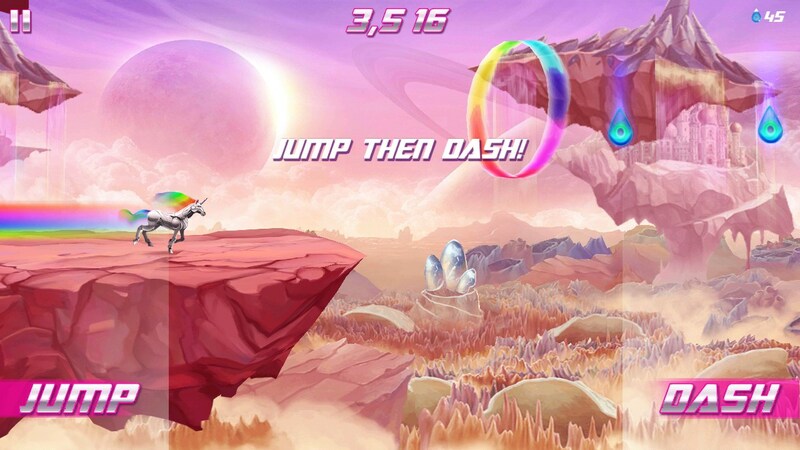 Just tap on the left to jump, double tap to jump higher, and tap on the right to dash. The graphics are quite good and really help with the fantasy element. So make a wish, go for a gallop and attack virtually nothing but your dreams. 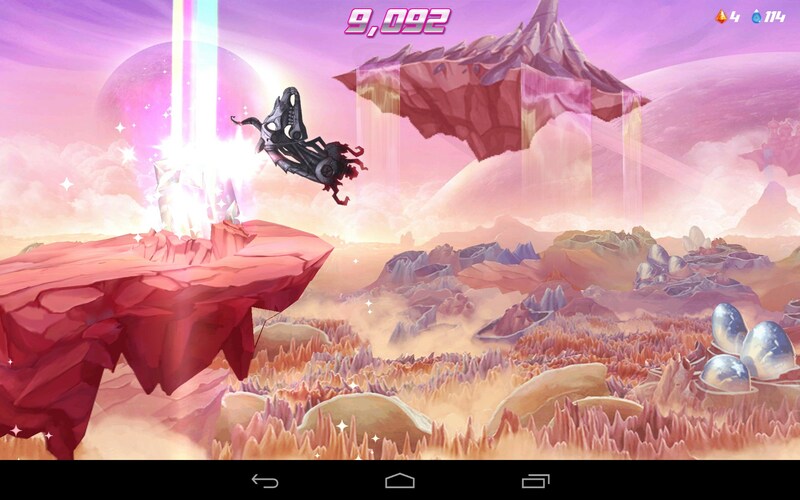 Robot Unicorn Attack 2 looks really good and plays quite well. 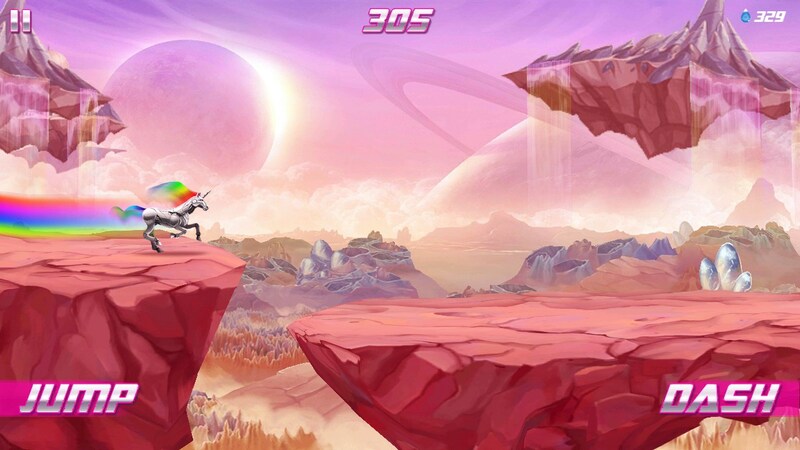 It could be called gay pride unicorn and would find an audience. Or perhaps it could be re-branded to attract the 12 year old girls they should be targeting and just call itself Rainbow Unicorn? But that would likely trigger a lawsuit from the Rainbow Brite people. Well, whatever the case, there's not much attacking going on here and the name doesn't sell the game I played. However, this is good fun and I really enjoyed the colorful visuals.